I felt compelled to share with you another aspect of my life. If it weren’t for the path it led me down I would not be where I am today or have the people I have in my life. 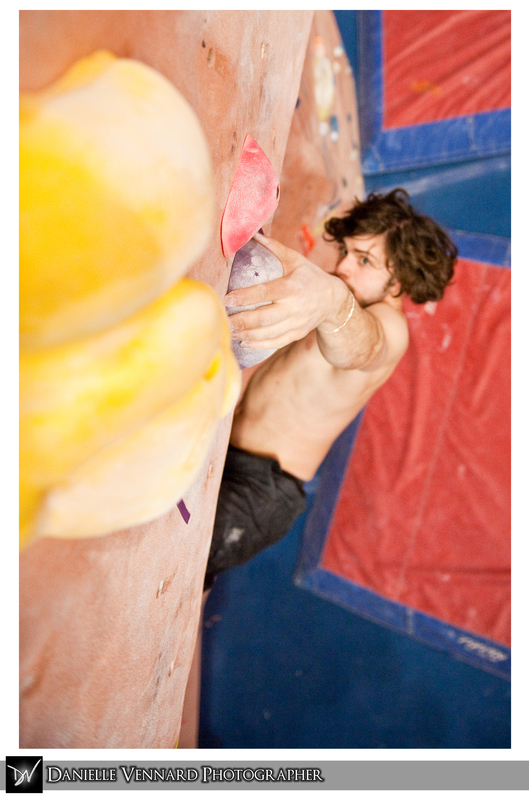 When I’m not being a wedding photographer I am a rock climber. 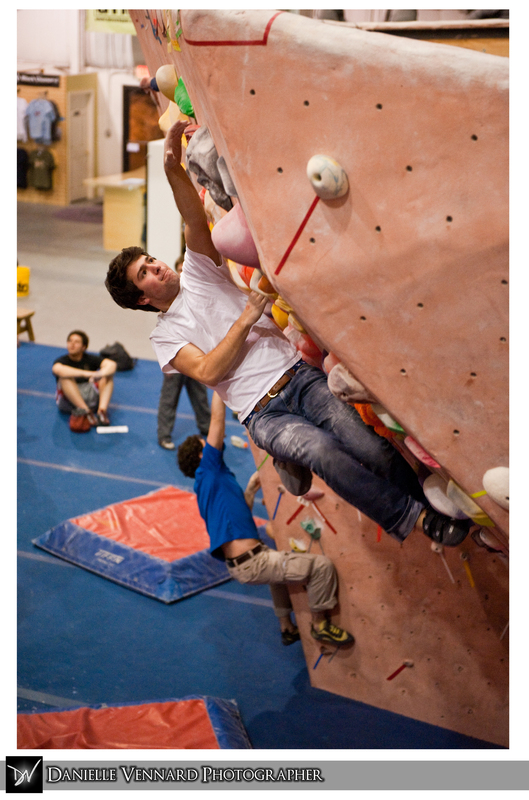 I began climbing just over 5 years ago in a climbing gym in Mechanicsburg, PA called the Climbnasium. From that day forth my life changed forever. I met my husband in graduate school 4 1/2 years ago in the climbing gym and now we are married, have a new little person we call Graeme, have two Australian cattle dogs and one fat cat all in a perfect little house. 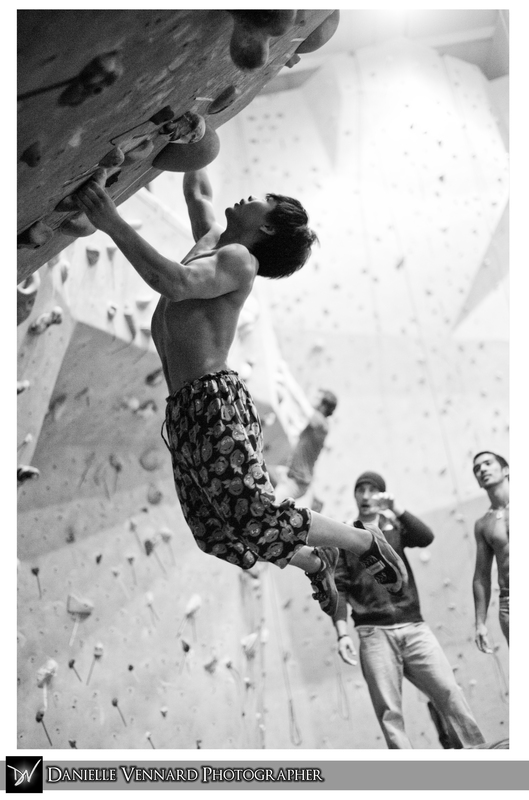 Rock climbing is an amazing sport on so many levels. It is a great exercise (1000 calories burned over an hour!) that is non repetitive so it can become for some (me!) very addictive. It is a mind, body and soul encompassing activity. Mentally it challenges you with taking risks and it requires a lot of focus and concentration to be in tune with completing a set path up a vertical face. 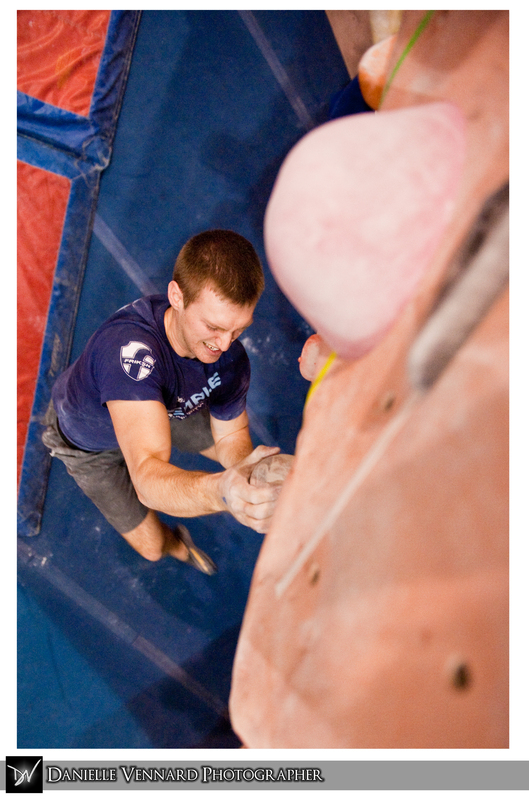 If you are looking for a new and life altering experience then find the nearest rock gym and get your climb on! 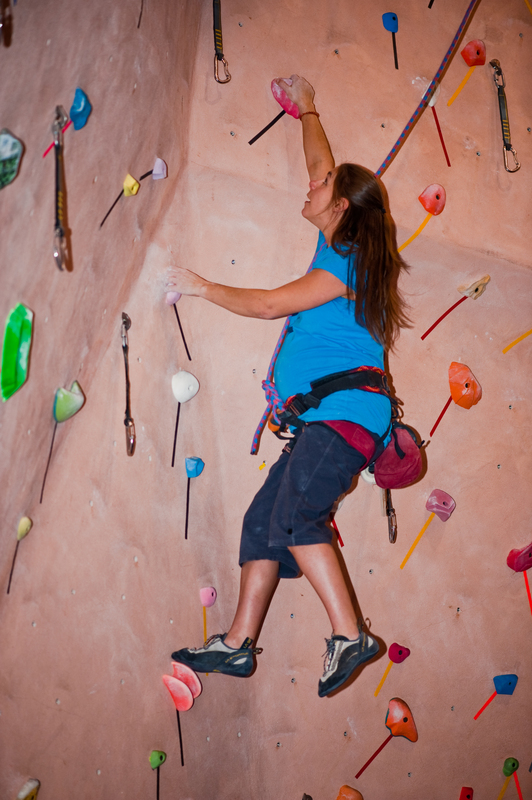 Rock Climbing at 9 months pregnant! As any sport there comes a need for competition. I don’t really compete in them much anymore but instead break out my moment capturing device and document the action. 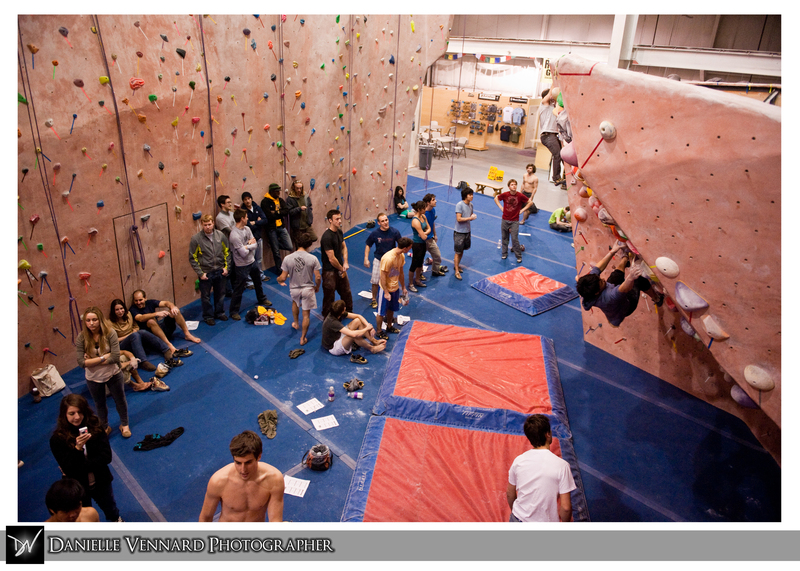 About two weeks ago my home gym, The Delaware Rock Gym in Bear, DE hosted a climbing competition for the local college teams. 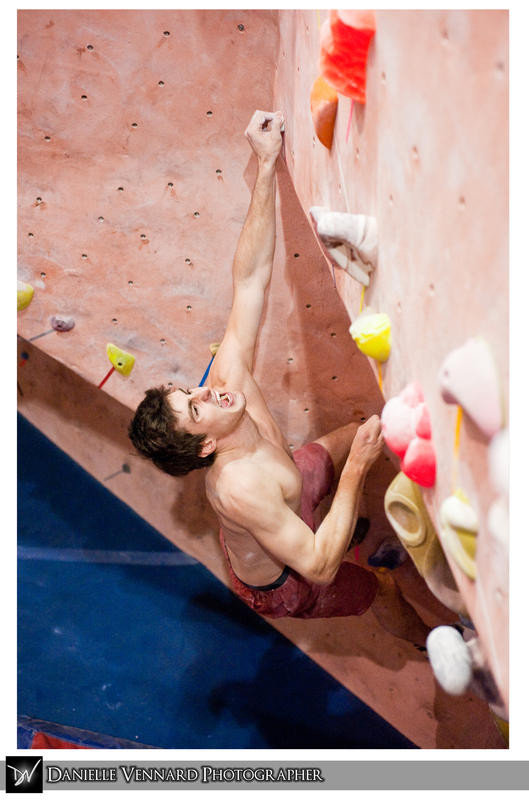 It was part of the Mid Atlantic Collegiate Climbing Series run by USA Climbing. As always I enjoy photographing every minute of the action. Here are a few of my favorite shots from the day. ~ by DanielleVennard on March 4, 2010.